Clark Taylor is an advanced shooting coach with degree in sports coaching. 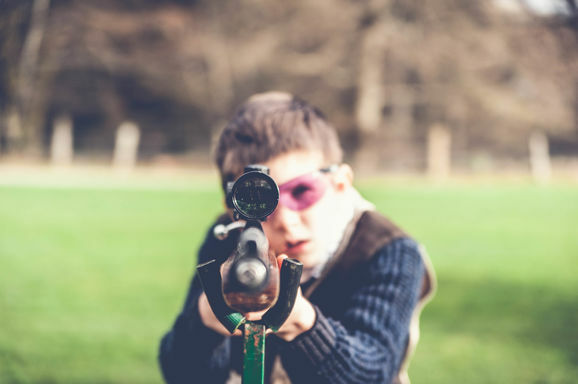 At age of 12 when he had his first encounter breaking clays he has wanted to find a way to bring his love for the sport to others. Clark is proud to share his passion and create and experience that will not be forgotten at County Clays. 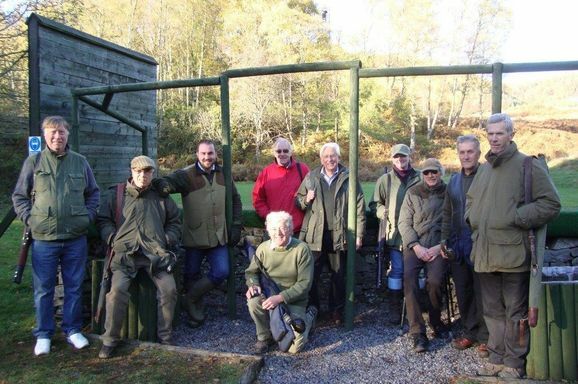 Ian Montgomery has represented Scotland in clays target shooting on numerous occasions. 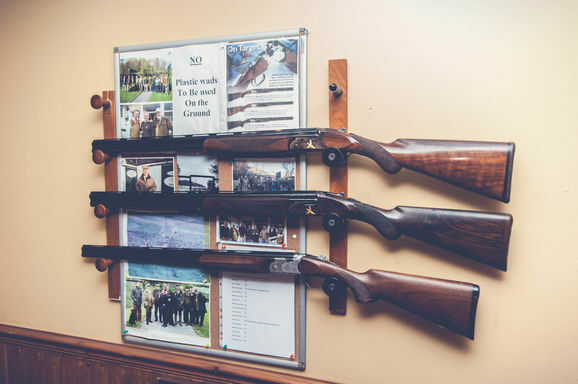 During this time he has gained a vast amount of experience and knowledge in the field of sporting shooting which he willingly shares with all at county clays. Clark & Monty are both APSI certified instructors. County Clays offers the perfect opportunity to reach a wide variety of individuals with a broad spectrum of professions. 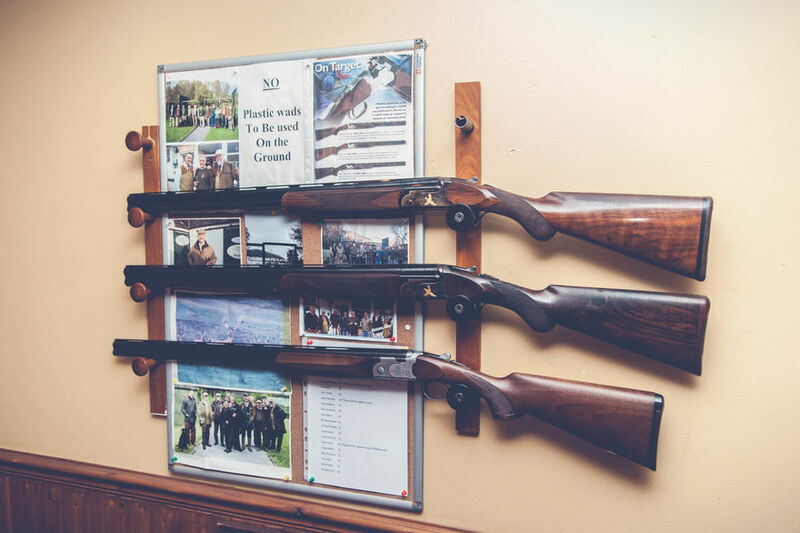 Located in the heart of Scotland we are ideally suited to advertise your product and ensure maximum publicity by sponsoring a shooting stand. For further information and enquire about opportunities please contact us. 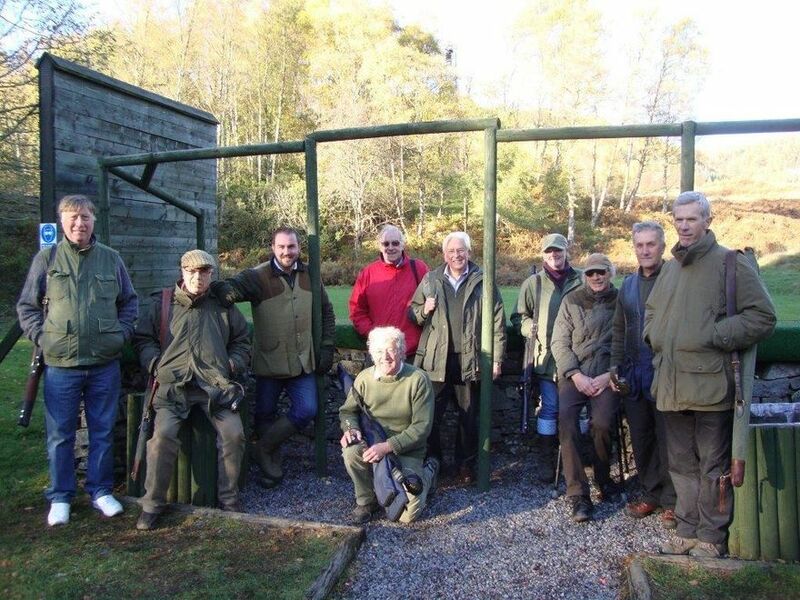 County Clays at Dunkeld House Hotel is the biggest sporting clay pigeon range in Scotland and home to the highest shooting tower in the country.